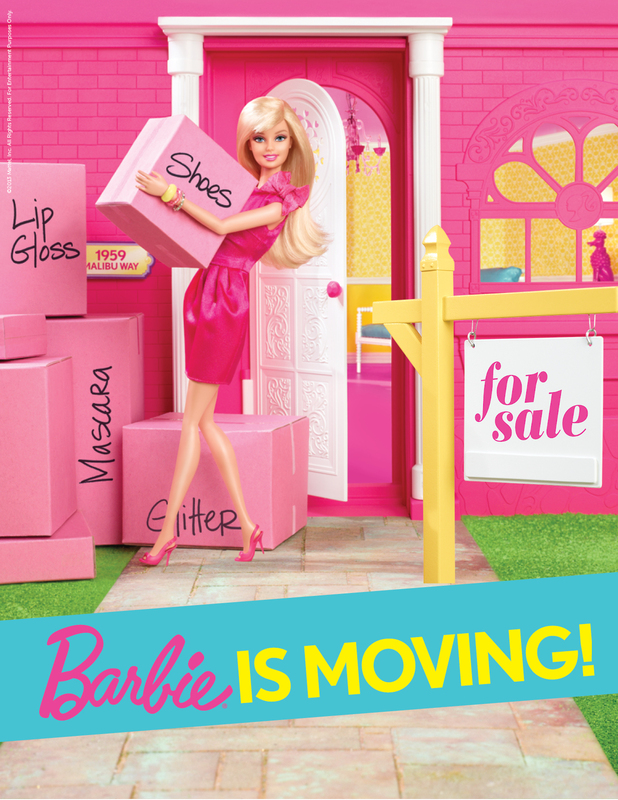 Join me on the #BarbieIsMoving Tour at a Location Near You! Enter to Win A @VISITFLORIDA Vacation Package! On the East Coast? Check Out Hershey, PA!